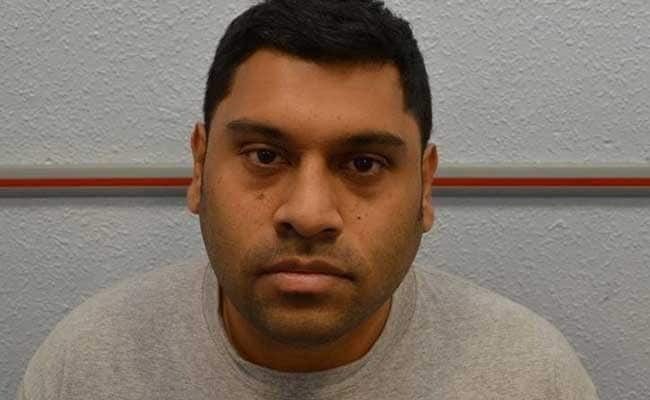 London: A British man who stored material about missile systems on data sticks disguised as cufflinks and created an extensive online manual for members of ISIS was sentenced to eight years' jail on Tuesday. Samata Ullah, 34, an unemployed man from Cardiff in Wales, had admitted five terrorism charges including membership of ISIS. Police recovered 30 pairs of USB sticks disguised as cufflinks, which contained a guide to missile systems and instructions on how to avoid detection online. Counter Terrorism Commander Dean Haydon said Ullah had set up an online self-help library which contained IS propaganda, guidance on encryption and anti-surveillance techniques. "He's created a one-stop shop for terrorists," said Haydon in a statement, adding that Ullah used techniques the police had never seen before. "He was very technically competent... he was a very dangerous individual." Ullah posted video logs on his website to demonstrate his anti-detection techniques, featuring his gloved hand and voice-distortion technology to hide his strong Welsh accent. In all, police recovered over half a million internet files and 150 digital devices. Haydon said an investigation in Kenya had led police to Ullah, who had adopted multiple online personas, operating from dozens of email addresses and Twitter accounts. The use of encryption by some internet companies "allows terrorists to operate with impunity", Haydon said, a situation which he described as frustrating. Ullah had been able to conduct most of his activities by himself in his bedroom in Cardiff. "We found him quite a solitary character," Haydon said. "His character in the virtual world was very different from the one in the real world."